This post for my second clinic week is over a week late, but only because it has been quite busy around here. 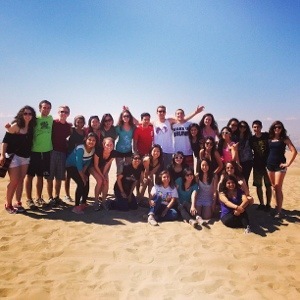 Doulia’s blog has beautifully summed up our experiences for that week. As an intern, my second week started before the first clinic ended. Students from the first clinic were leaving as the new students were arriving. Every time that a new group of students come in, I get a different feeling and a different first impression. We thought that the second group would be quieter but hard working nonetheless. They certainly were hard-working – as for the quiet part, I’m not so sure. Since this group was smaller than the first, they got to know each other a lot better and they formed relationships which I believe will last them a lifetime. Many students cried prior to their departure because they were not ready to leave behind both the people they had worked with all week and the relationships they formed. 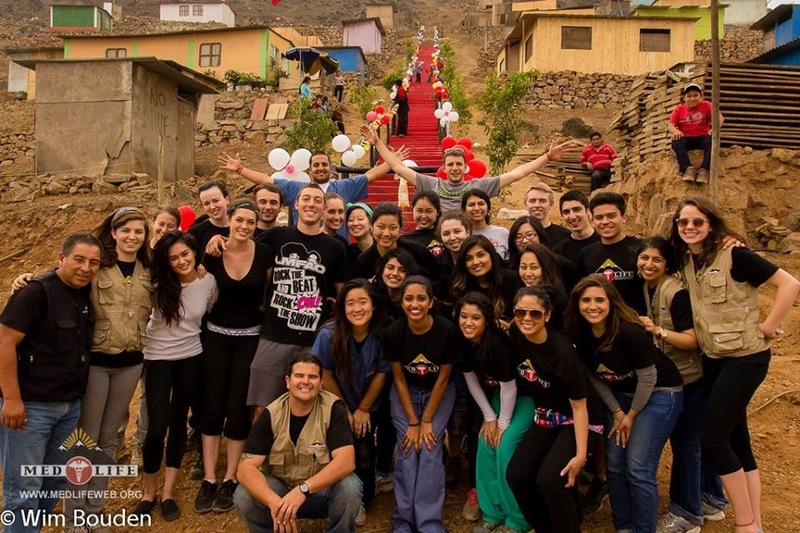 On our final clinic day, the students participated in the inauguration of the staircase they helped to build. We, the interns, were chosen to break one champagne bottle over the staircase while three students broke another. There was a lot of singing, dancing, and many words of appreciation from the community members; they have continuously expressed to us that we are always welcome in their community and that we are family. The best part of the inauguration was the hail of baby powder for good luck which the community members were throwing on our heads. At our final talk following the inauguration, it was revealed that we had attended to over 800 patients. As we discussed the number of lives the group had been able to change, there were tears all around.